Marketplaces and prices shown matched UPC number 885376830525 during our search. The built-in ProtecTube technology prevents pulls, nicks, and cuts as you trim. Lithium AA battery included. 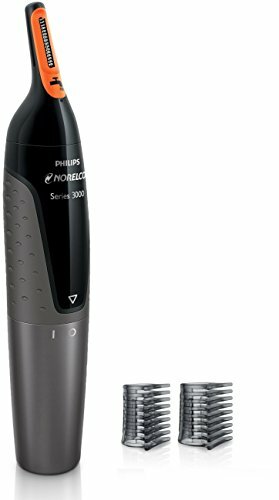 The Philips Norelco Nose trimmer Series 3200 has a unique ProtecTube guard system to prevent pulls, nicks, and cuts. It is angled for easy reach and ultimate comfort. Remove unwanted nose and ear hair safely and comfortably. 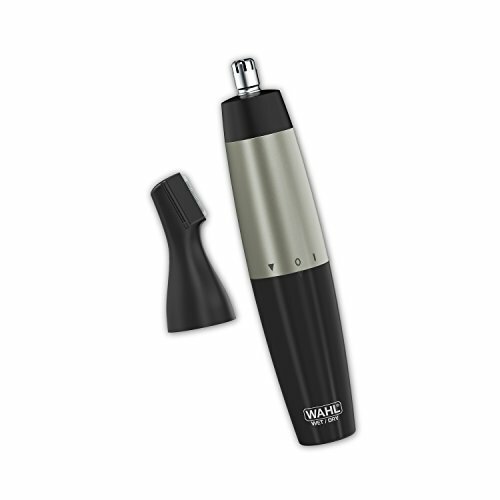 The ultra-sharp finely ground Chromium steel blade protects against nicks and cuts. It has a non-slip grip for maximum control and comfort. The device is fully washable, simply rinse the device under faucet for easy cleaning. 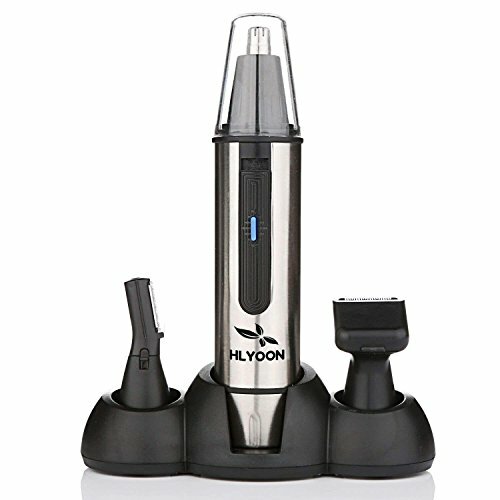 Nose trimmer 3200 comes with a 45 day money back guarantee and a full 2 year warranty. Packaging Includes: Precision trimmer, Lithium AA battery, eyebrow comb.